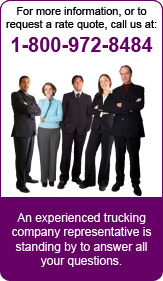 LTL Trucking, Full Load, Flatbed, Refrigerated, Heavy Haul & More! Thank you for visiting Great Western Transportation’s website. If you would like to receive more information, or to have an authorized representative contact you regarding a freight quote, please fill out the form below.